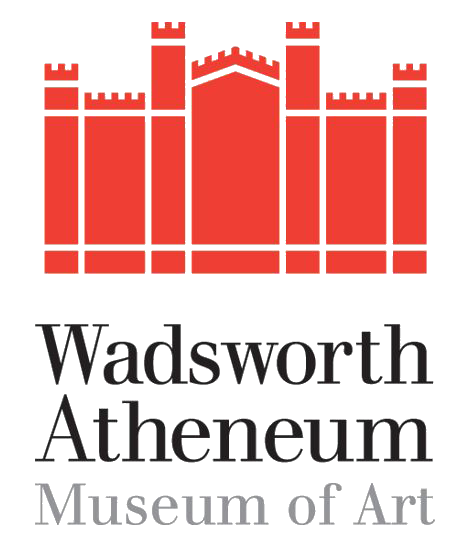 The Wadsworth Atheneum Museum of Art, the oldest continually-operating public art museum in the United States, was founded in 1842 by arts patron Daniel Wadsworth. The Museum’s collection holds approximately 50,000 works of art that span 5,000 years. The Wadsworth Atheneum underwent a major renovation from 2010—2015. The $33 million project renewed the museum’s historic structures and added 17 new gallery spaces. Museum patrons will be dazzled with new interpretive content and interactive technology, encouraging deeper engagement with the artwork.